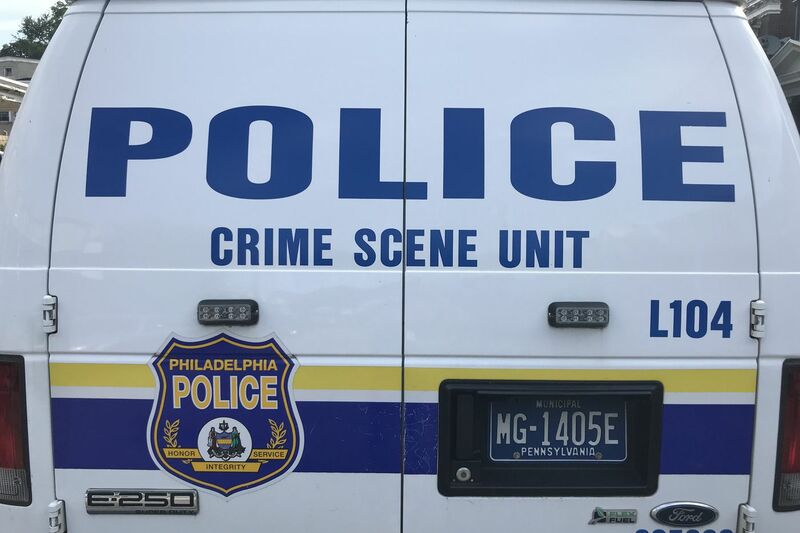 The body of a man who had been beaten to death was found in a Mercedes-Benz SUV that had sped away when police officers approached to tell the driver that the vehicle had a broken taillight in Southwest Philadelphia, authorities said Monday. Police said the foot patrol officers working in the area of 67th Street and Buist Avenue in the Elmwood section saw the SUV stopped at a red light about 6:35 p.m. Sunday and walked over to inform the driver of the broken light. The driver then sped off, police said. A short time later and a few blocks away, police found the SUV on the 6600 block of Dicks Avenue with the body of a man inside, authorities said. The man, identified as Arnold Battle, 30, of the 6400 block of Garman Street in Elmwood, had been beaten to death, police said. Homicide detectives have not disclosed if they have identified the owner of the SUV or developed a possible motive in the slaying.